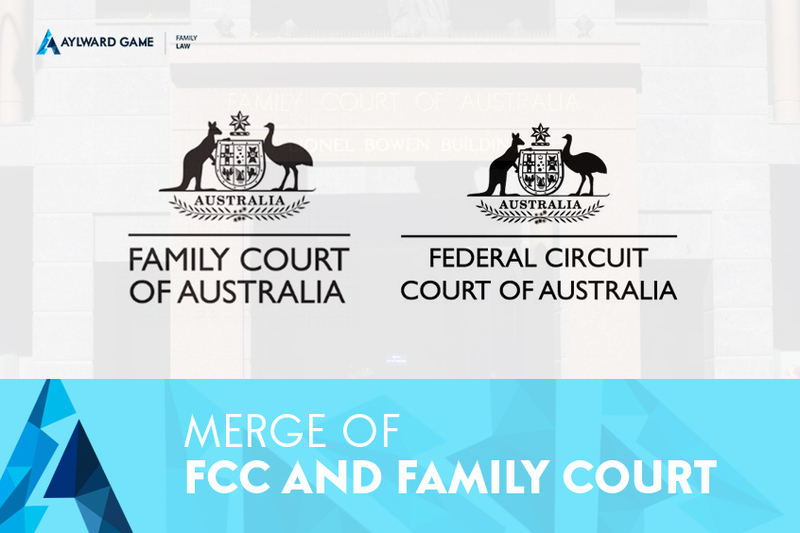 The Federal Government announced earlier today that the Federal Circuit Court of Australia and Family Court of Australia will be merging, to be known as the Federal Circuit and Family Court of Australia. The new Court will be operational from 1st January 2019. The announcement is a response to calls for change to the Australian Family Law system that has been plagued by longer delays than usual in recent years. The new Court will be a “one stop shop” for all Family Law disputes. By creating a single point of entry for all disputes, the Federal Government hopes there will be greater consistency in the determination of disputes as well as reduced waiting times for matters to proceed to final hearing. Mr Christian Porter, the Federal Attorney General, made the announcement earlier today and explained that “Despite the number of cases filed each year remaining relatively static over the past five years, the number of Family Law matters awaiting resolution has grown from 17,000 to 21,000 and the median time taken to reach trial has grown in both Courts from 10.8 months to 15.2 months in the Federal Circuit Court and 11.5 months to 17 months in the Family Court”. These are alarming statistics given the nature of Family Law proceedings, particularly where those proceedings involve children. If the proposed changes improve the efficiency of our Family Law system, it is hoped that litigation will become less costly for those involved by having matters finalised in shorter time frames. Whilst resolving matters without litigation is generally the preferred option, it is unavoidable in some circumstances. For those who find themselves in Family Law litigation in the future, these changes may reduce the stress and difficulties involved in the process. The team of Family Lawyers at Aylward Game Solicitors appear regularly in both the Federal Circuit Court of Australia and the Family Court of Australia. If you and your partner have recently separated and you need advice regarding your circumstances, call now and speak with an experienced lawyer on 1800 217 217 or email mail@aylwardgame.com.au for more information.